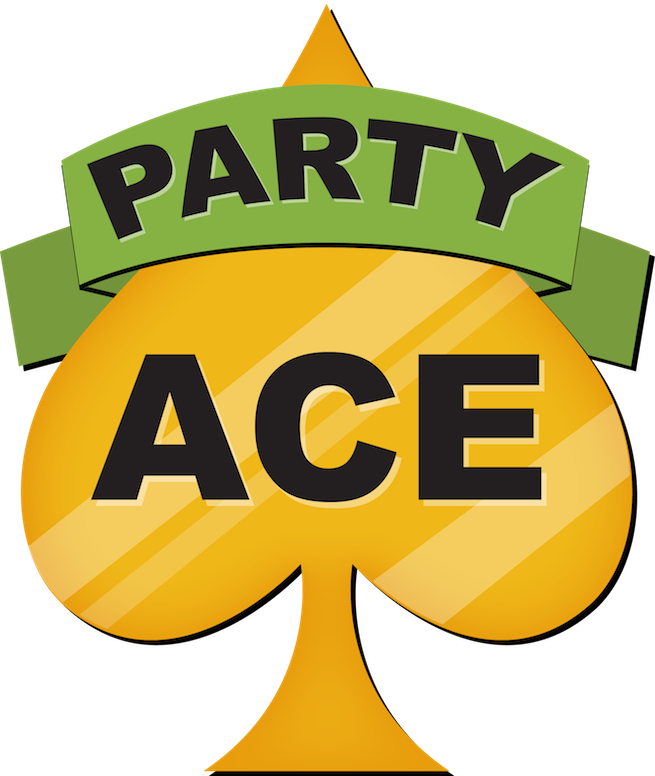 Party Ace complies with PCI-DSS 3.0 Level 1 as both a Merchant and a Service Provider. The Payment Card Industry Data Security Standard (PCI DSS) is a set of industry-mandated requirements that apply to any business that handles, processes, or stores credit cards, regardless of the business's size or location. Party Ace uses strong encryption methods and key management procedures to ensure your sensitive information is protected. All credit card information is encrypted with strong industry-standard cryptographic protocols such as AES and SSL while in transit through our systems. Eventbrite's website and APIs are accessible via a 256-bit SSL certificate issued by Digicert. Credit card information is never stored after transaction authorisation. Access to encryption keys is held by the smallest number of Eventbrite employees possible. Party Ace maintains a comprehensive privacy programme. To us, this means that although we are required by law or regulation to do certain things, we are continually evaluating whether we can and should do more.